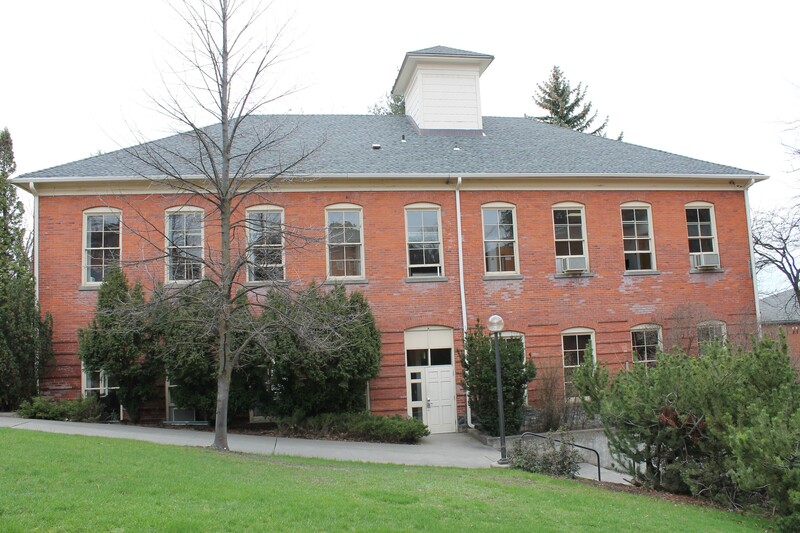 Starting Monday, Spokane Falls Community College students will move to the Washington State University campus for classes, allowing SFCC to maintain its branch in Pullman while modestly cutting costs. Last year, Community Colleges of Spokane Chancellor Christine Johnson said the SFCC Pullman would remain in some capacity, but CCS was looking at a way to keep it there affordably. CCS, at the time, was looking to trim its budget by up to 10 percent. By June, CCS announced that it was in talks with WSU to move the Pullman branch from the Gladish Community Center starting in January. The move took longer than anticipated, but last week WSU and CCS announced it was happening. "Washington State University has always been a strong partner to our community colleges," SFCC President Janet Gullickson said in the news release. "Moving our Pullman operations onto their campus takes that partnership to a whole new level and allows us to greatly enhance the educational opportunities for our students." The Pullman branch will use WSU's Math Annex and Kruegal Hall. Joal Lee, acting assistant dean for SFCC Pullman, tells the Inlander that CCS waited until spring to move so the Math Annex building would be available. Lee says the move saves about $15,000-$20,000 a year in rent. The Pullman branch of CCS serves more than 200 students per quarter, offering two-year transfer degrees, GED prep and adult basic education. The Pullman branch has been located at the Gladish Center in Pullman for 16 years, according to CCS. Most of those students — about 80 percent — have plans to attend WSU or have attended WSU. "We couldn't be happier," Gullickson said in a statement. "WSU leadership has been fantastic in working closely with us to make this possible."